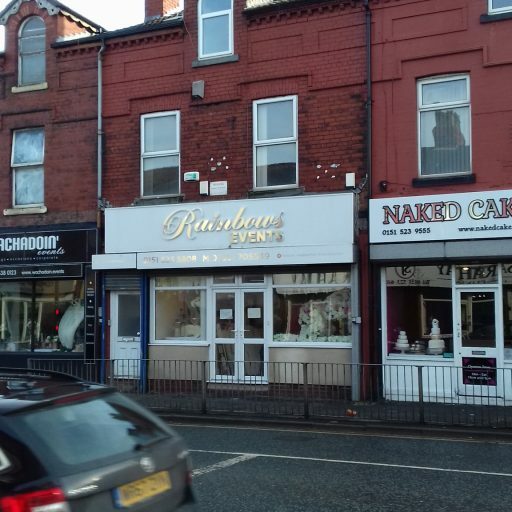 FOR SALE – A freehold mid terrace high street property comprising of ground floor shop premises including large basement storage, and two part complete flats above with separate access from Warbreck Moor (1 x 1 bed and 1 x 2 bed). The ground floor is let at a rent of £5200 per annum by way of fixed term tenancy expiring December 2019. Asking Price £160,000.